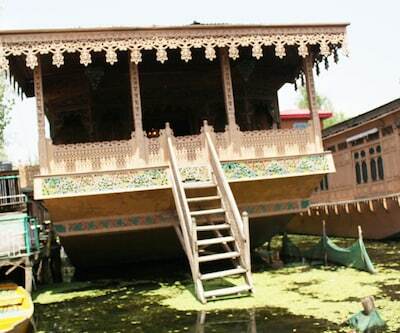 Plethora of shikaras, floating on the placid Dal Lake, is a common sight in Srinagar. 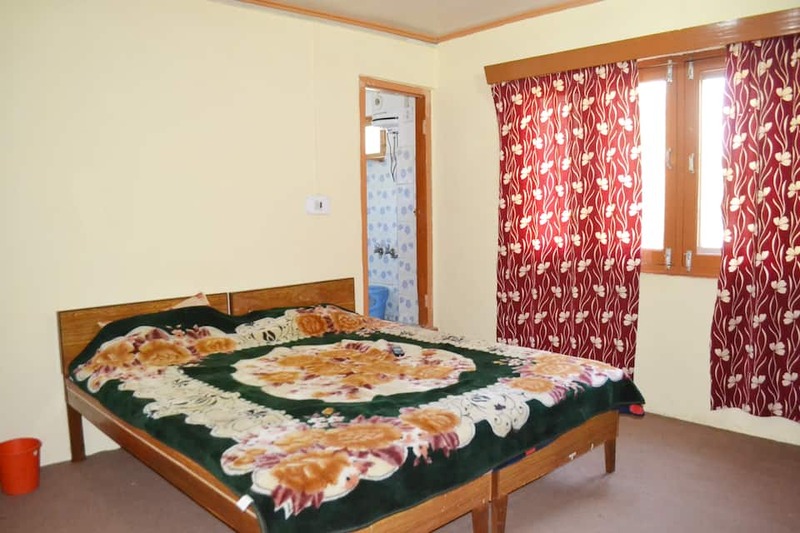 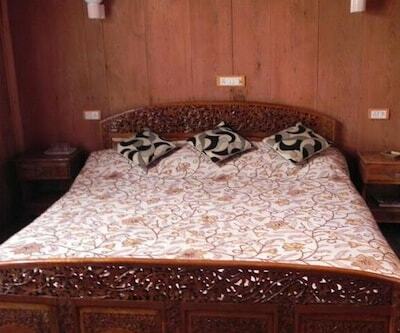 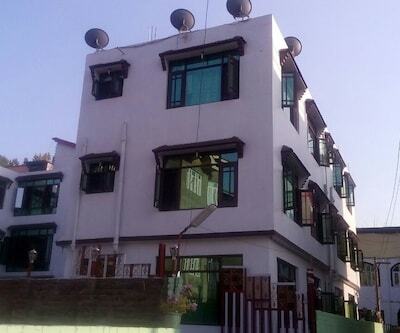 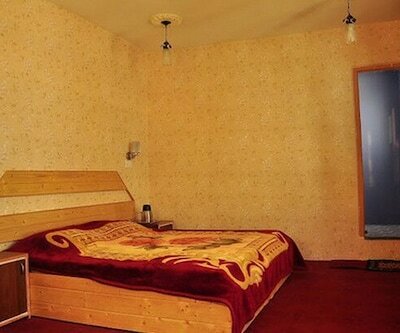 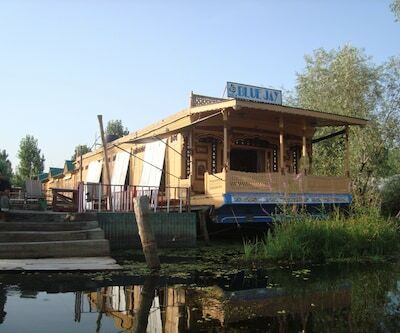 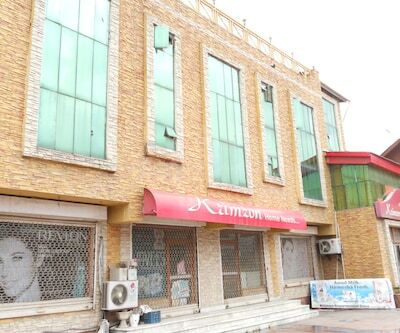 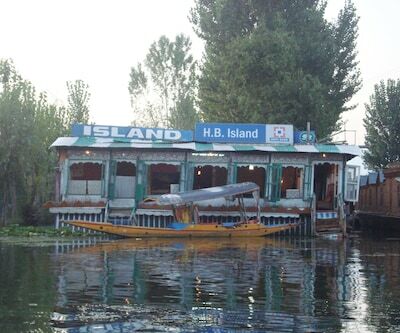 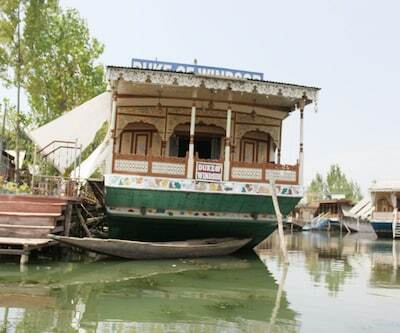 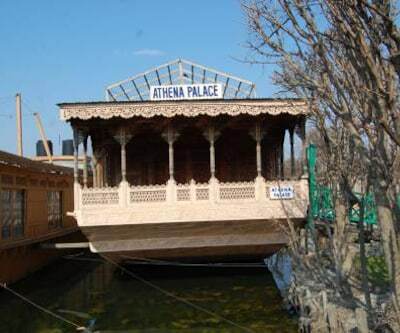 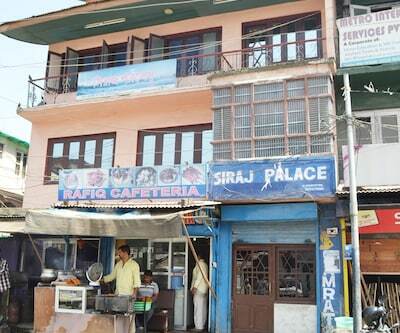 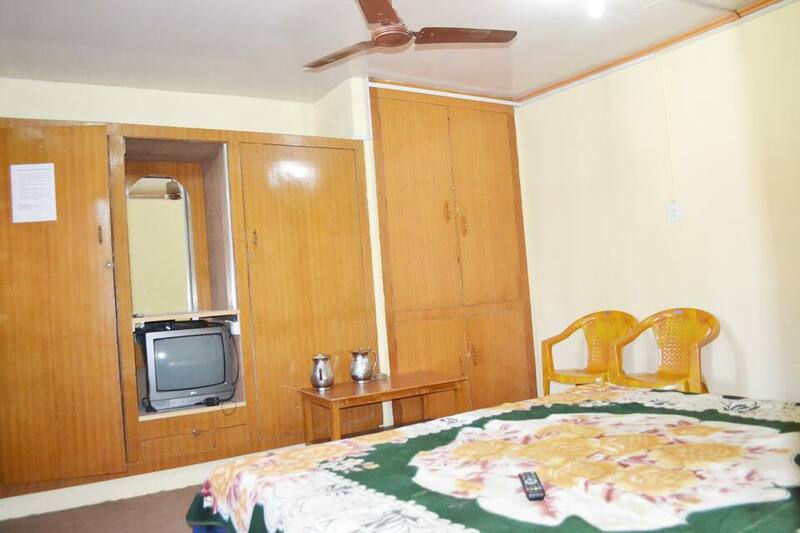 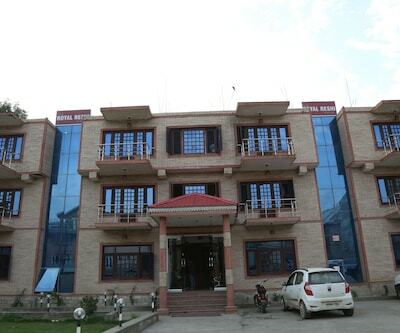 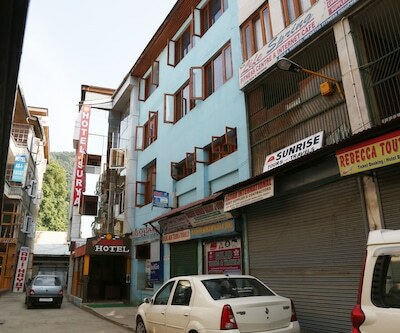 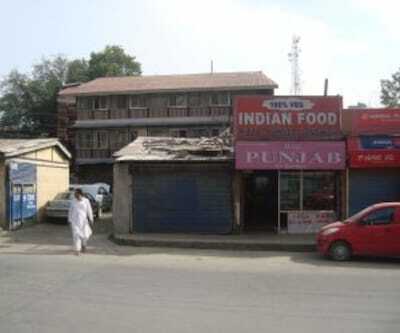 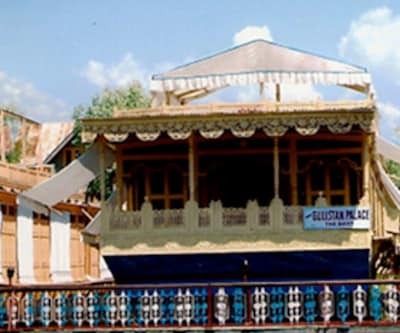 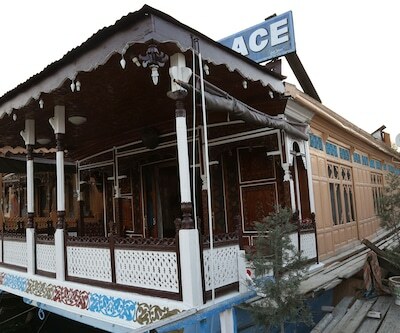 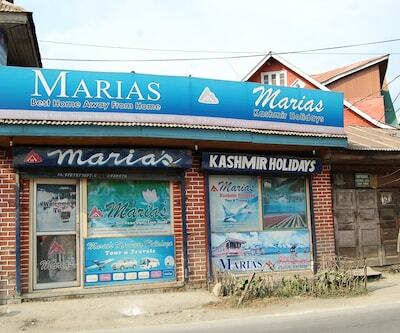 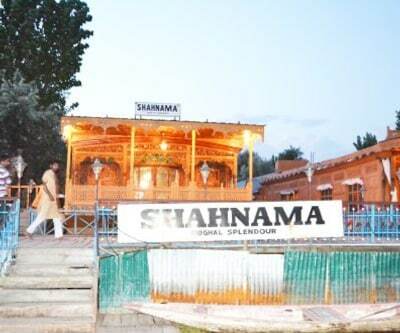 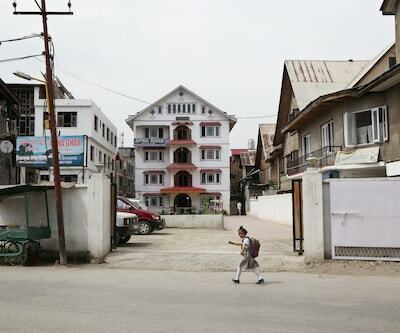 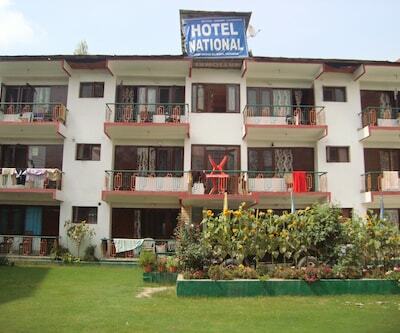 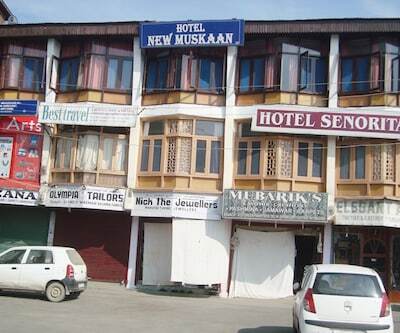 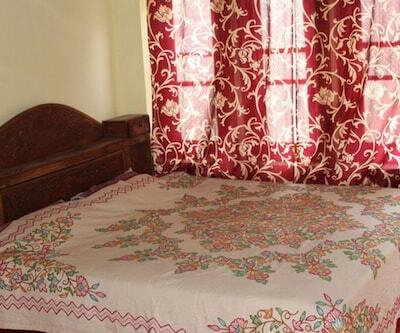 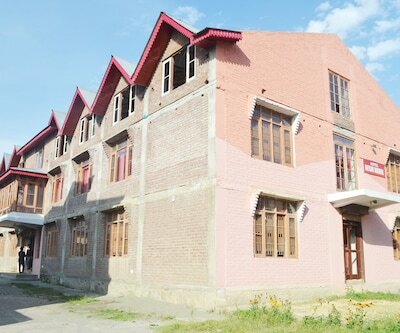 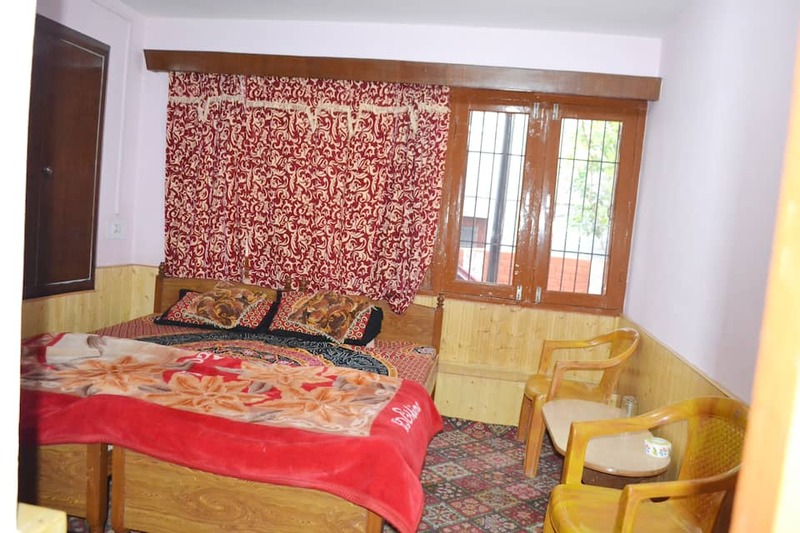 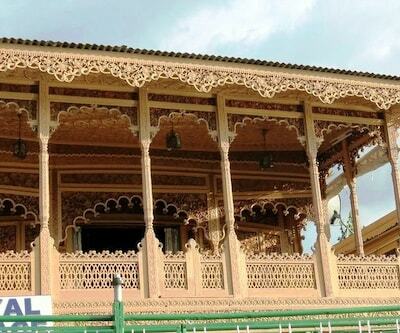 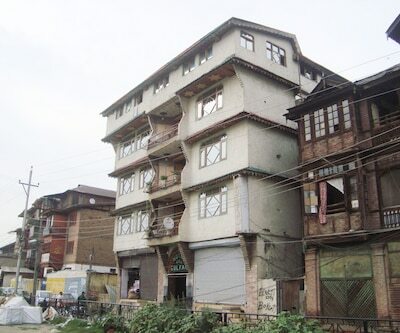 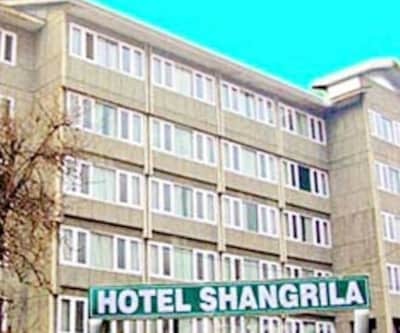 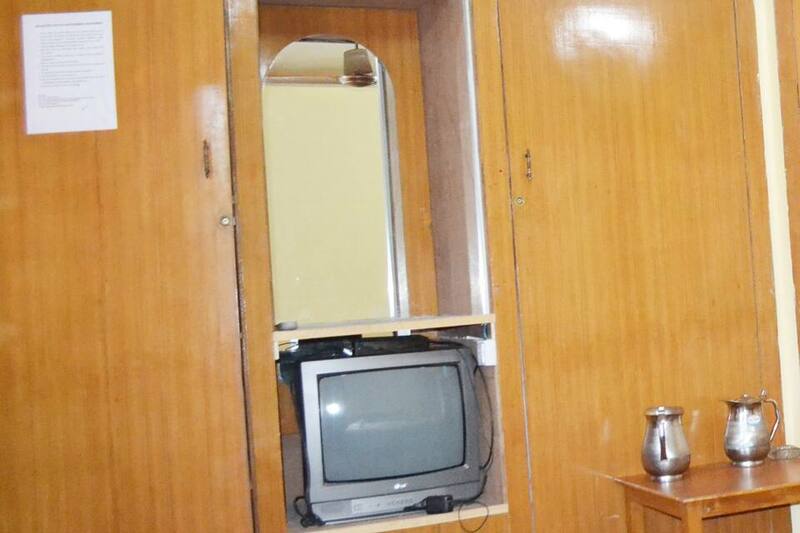 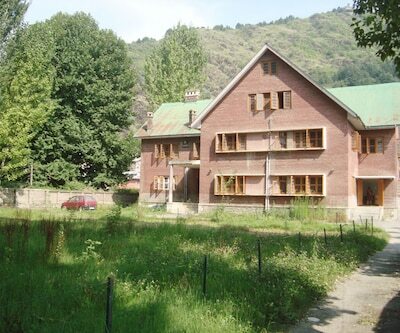 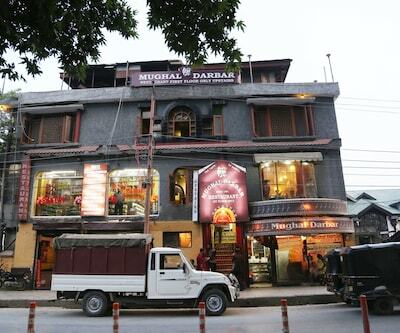 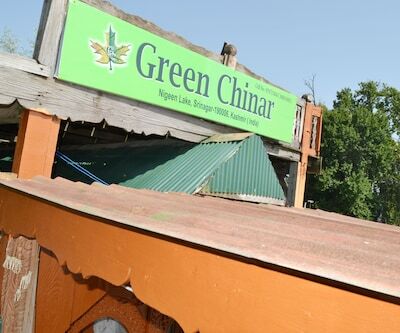 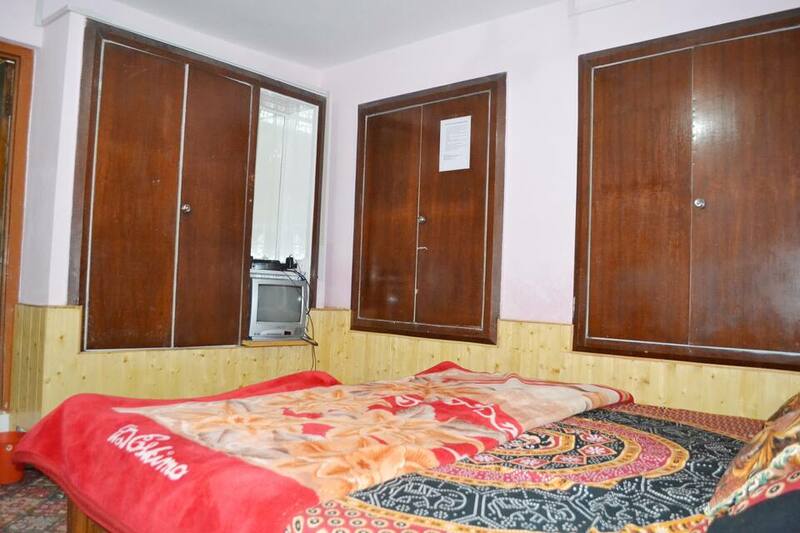 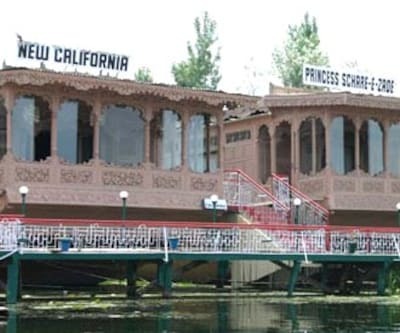 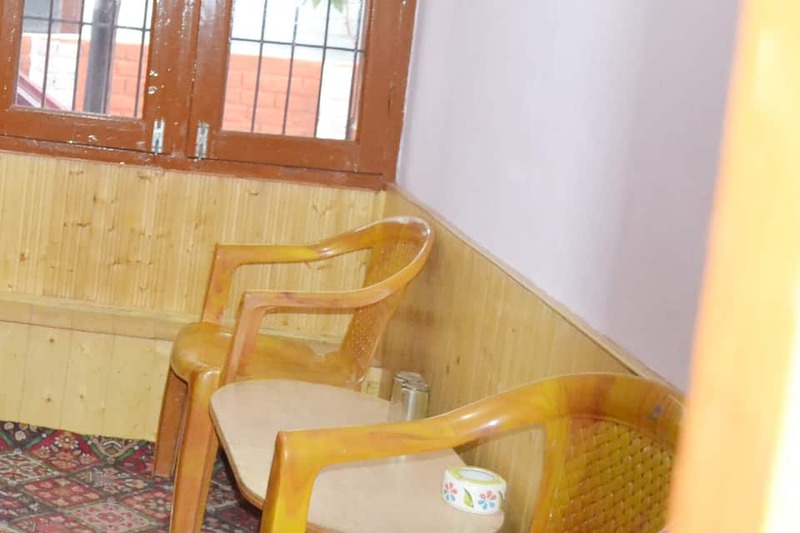 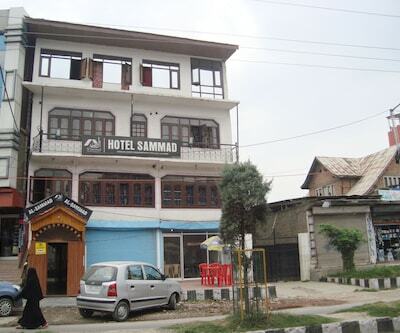 However, good and comfortable accommodation in the city of Srinagar is not easy to find. 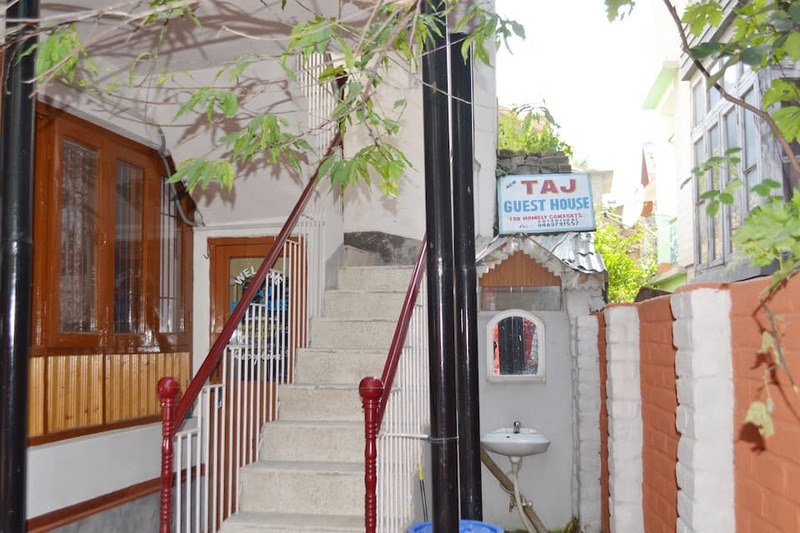 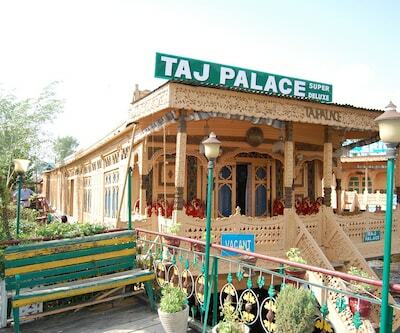 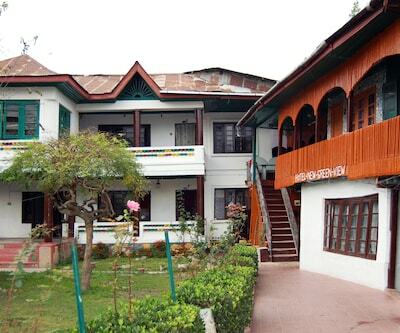 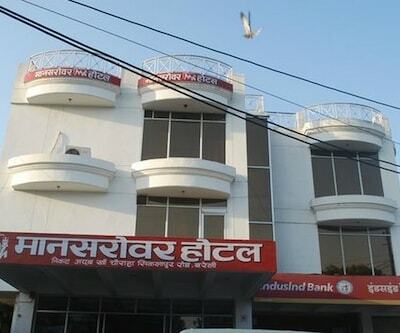 If one is searching for the same, a stay on New Taj Guest House is a good idea. 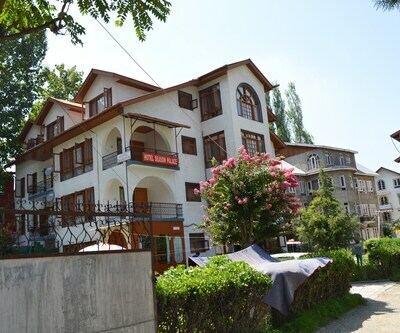 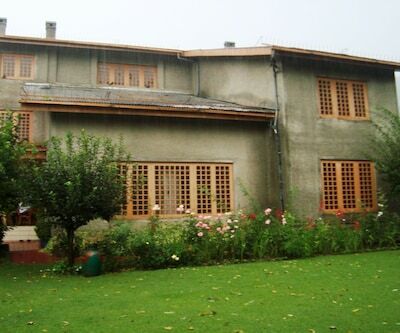 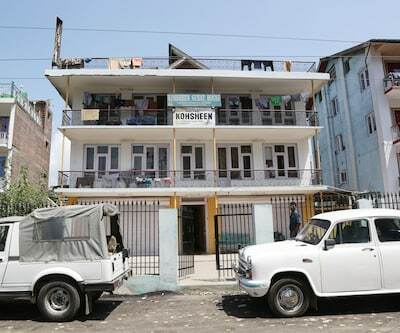 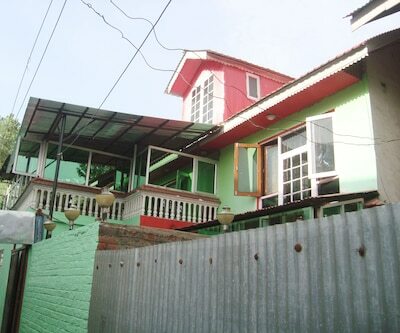 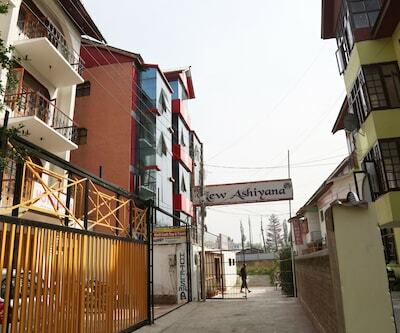 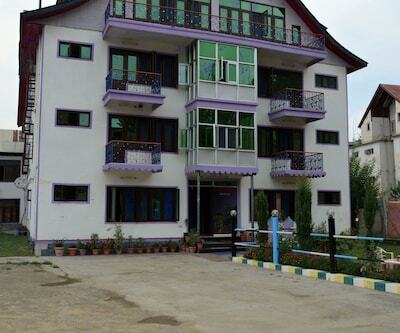 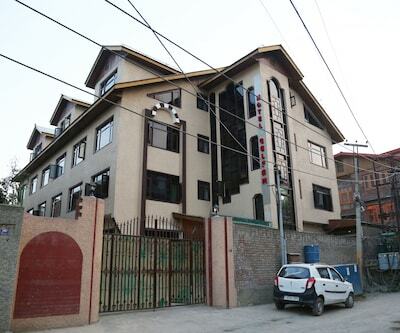 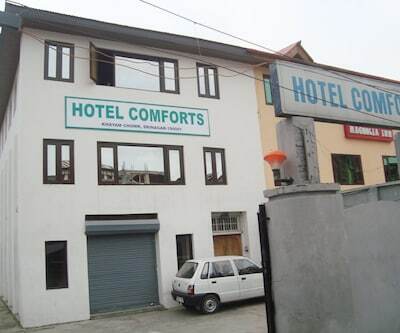 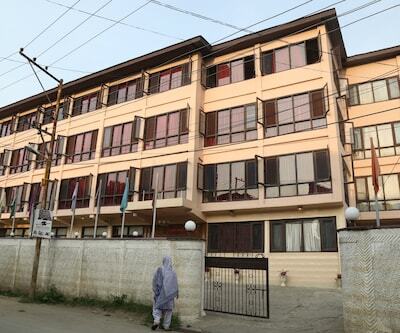 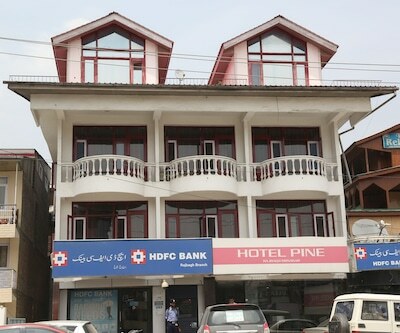 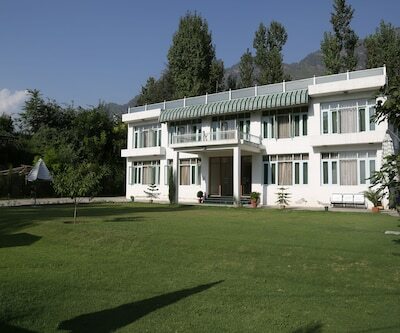 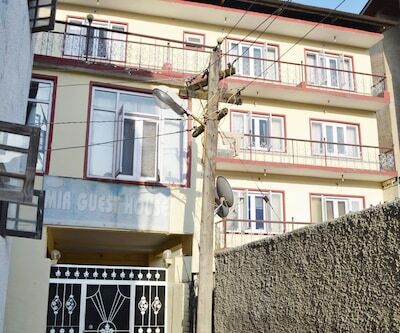 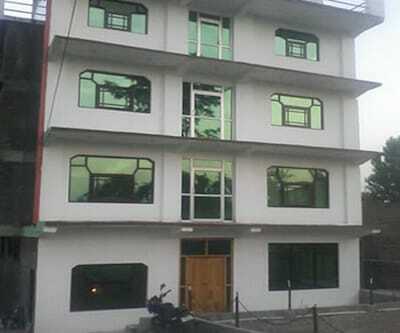 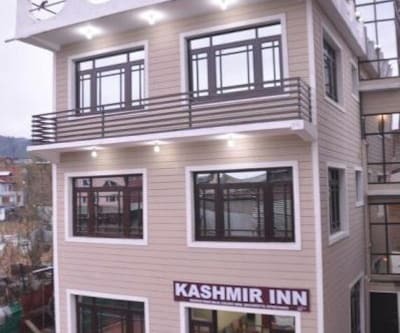 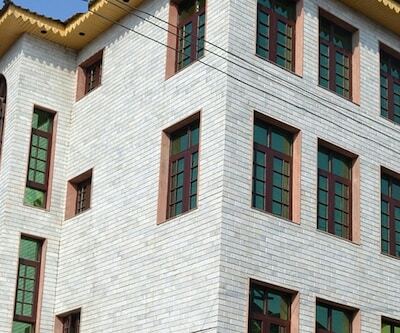 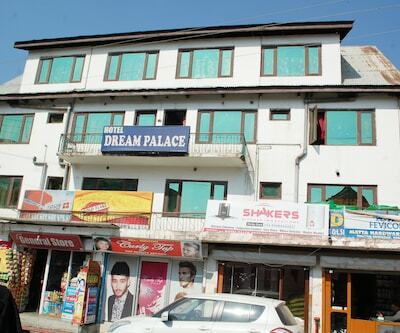 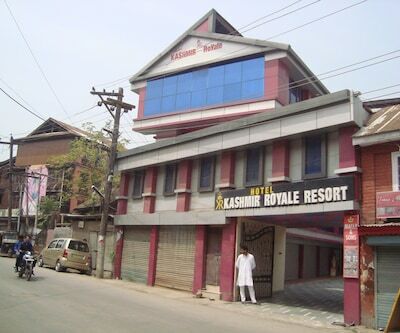 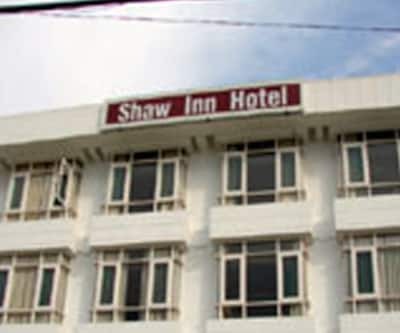 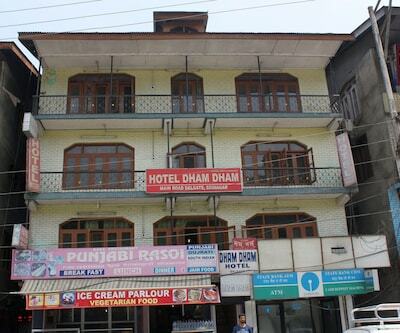 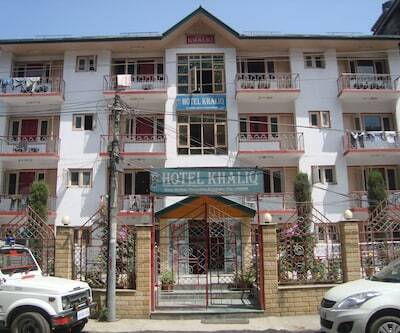 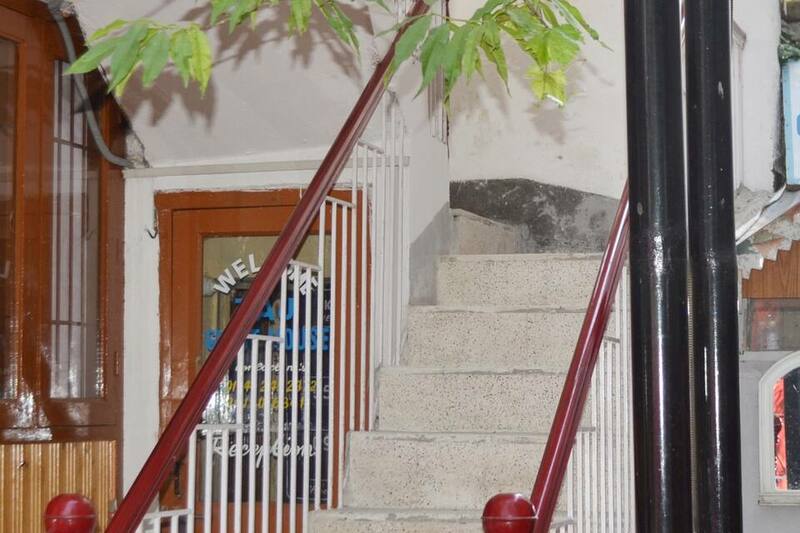 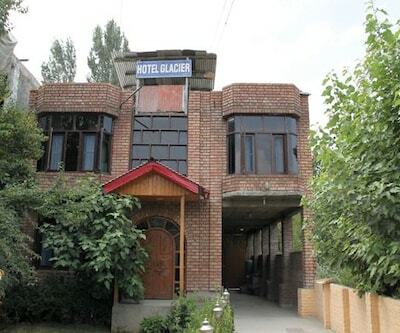 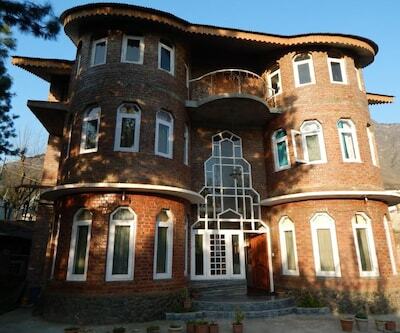 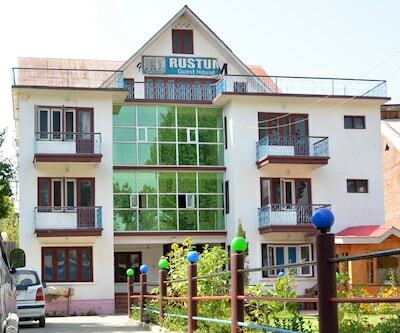 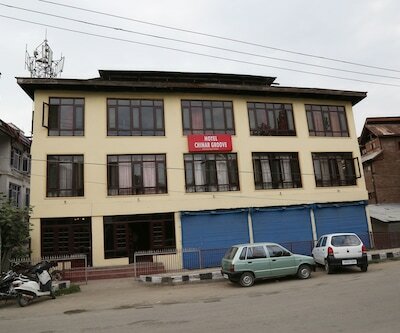 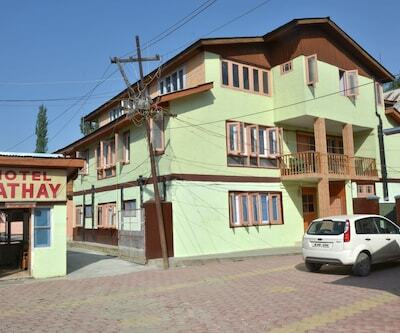 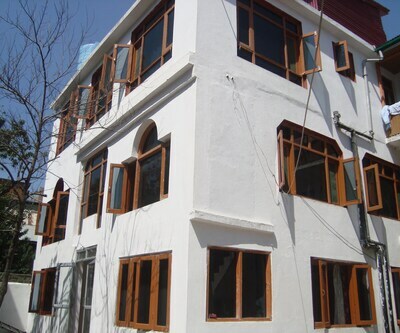 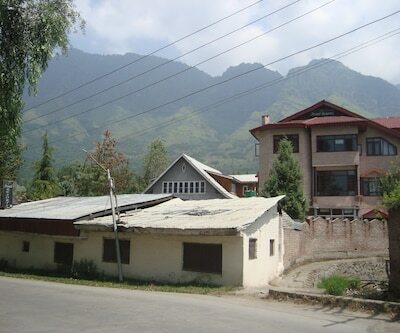 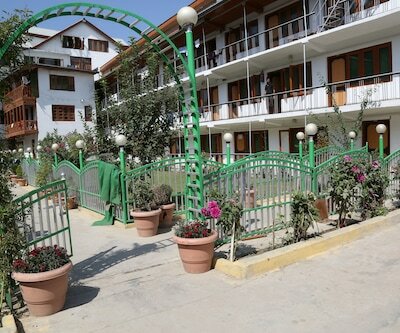 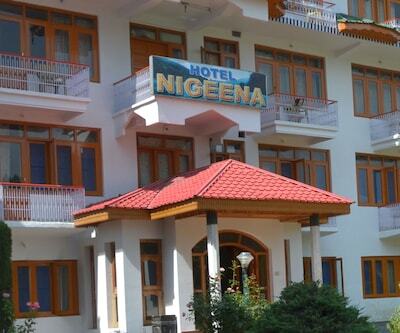 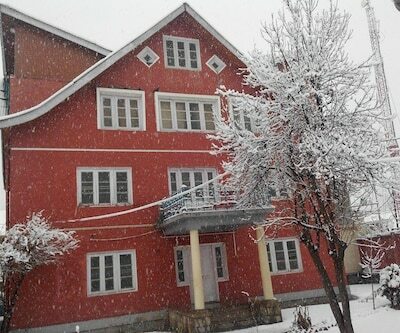 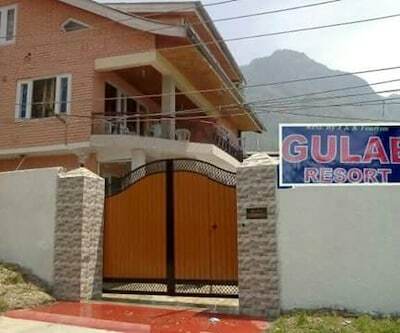 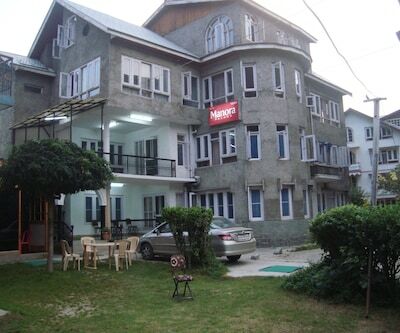 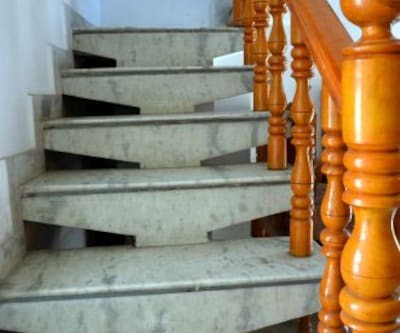 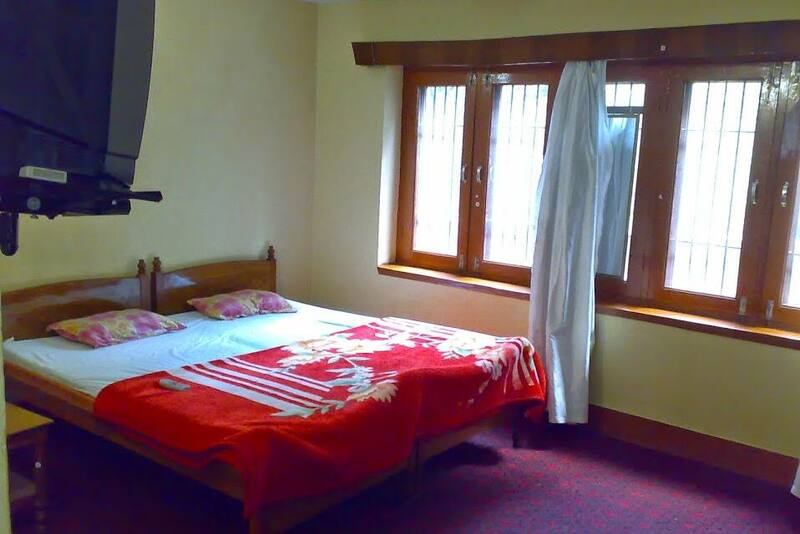 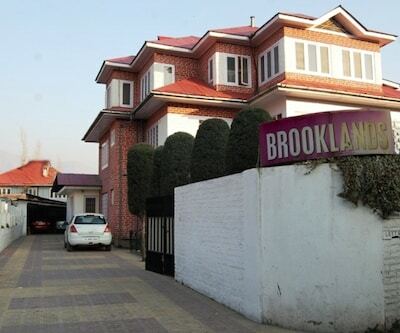 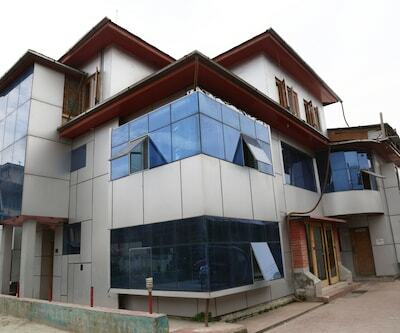 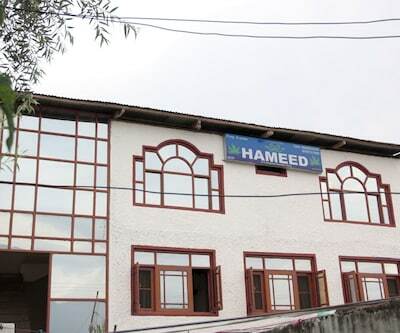 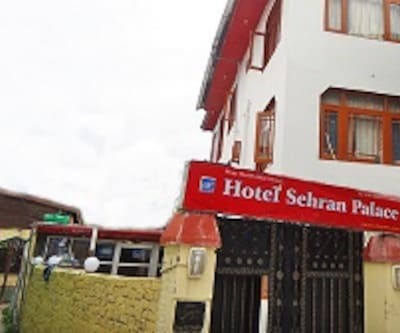 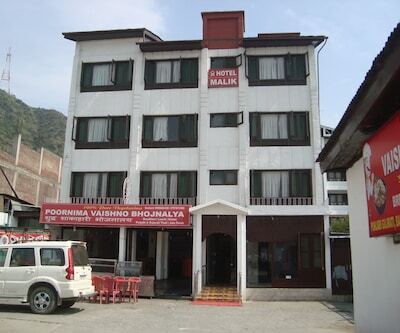 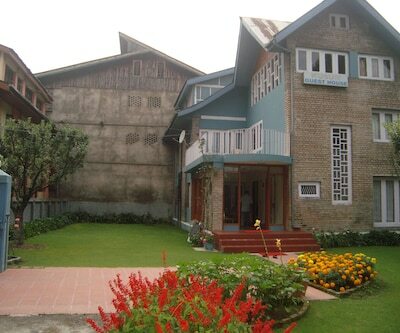 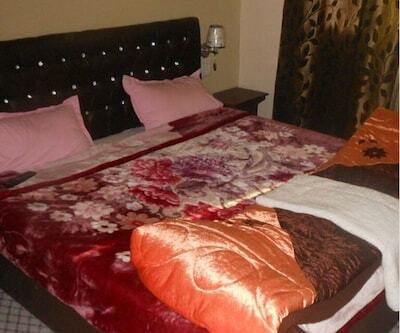 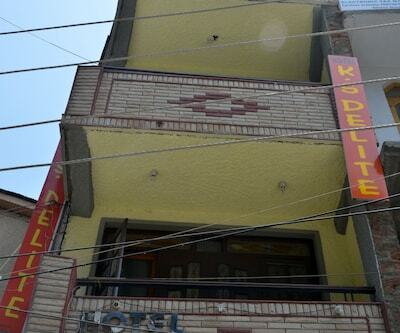 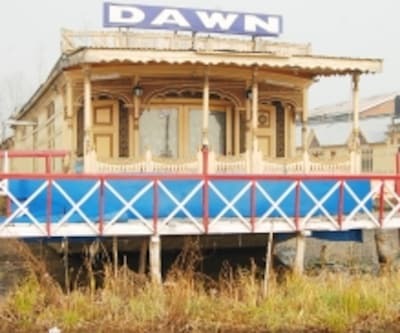 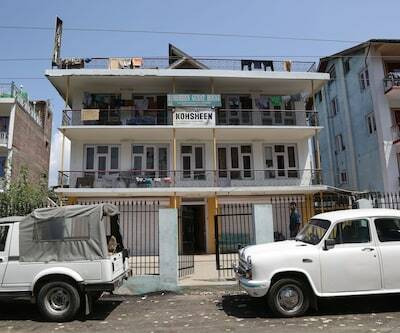 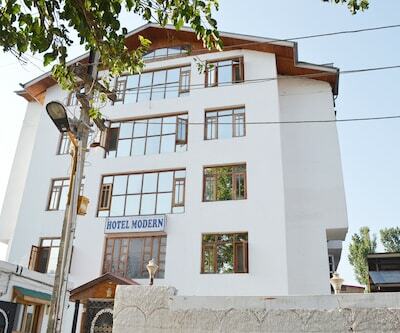 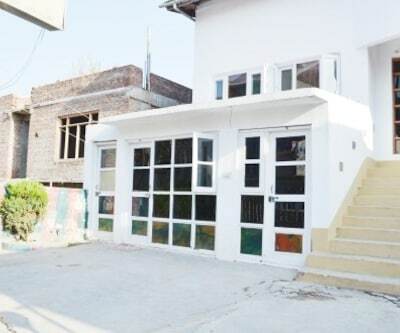 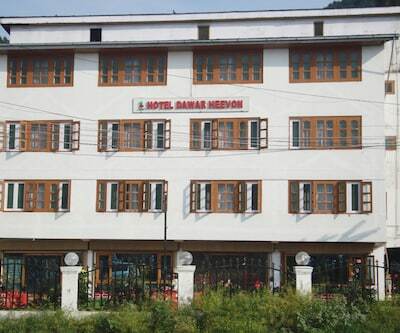 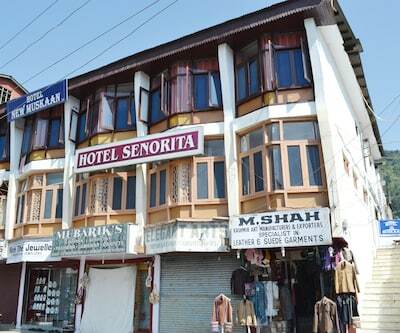 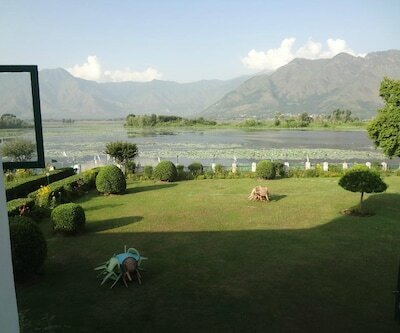 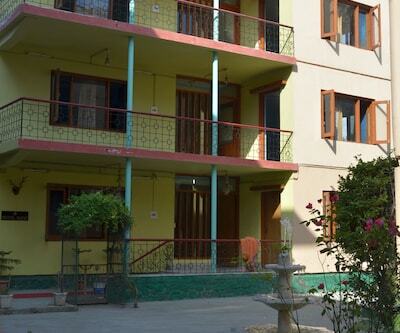 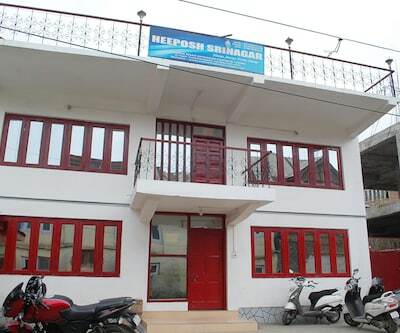 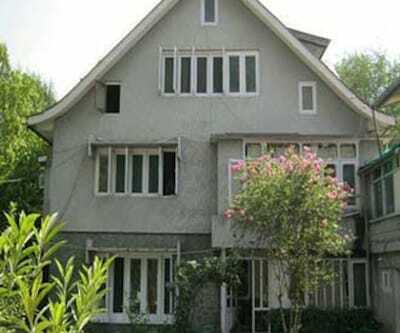 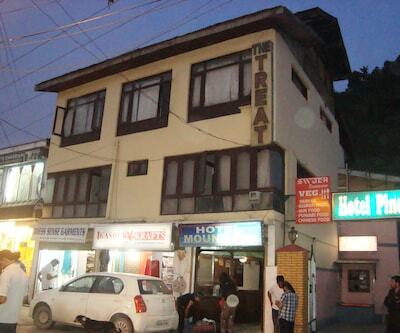 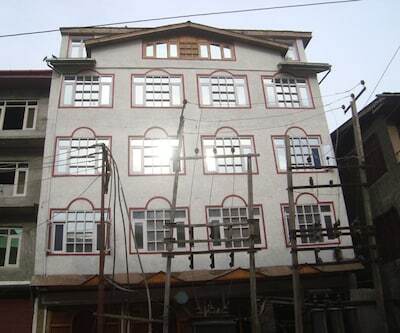 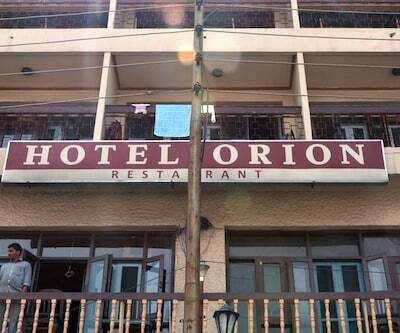 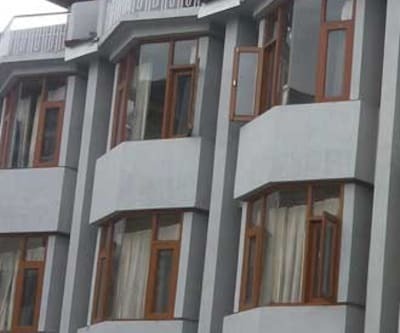 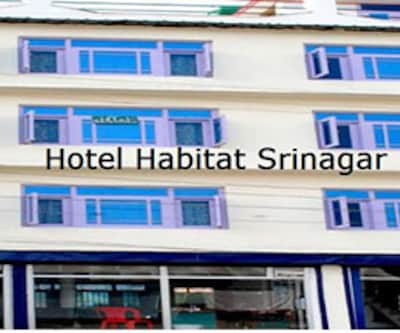 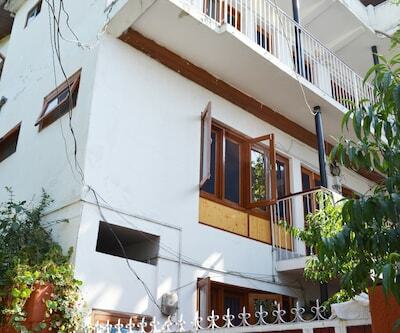 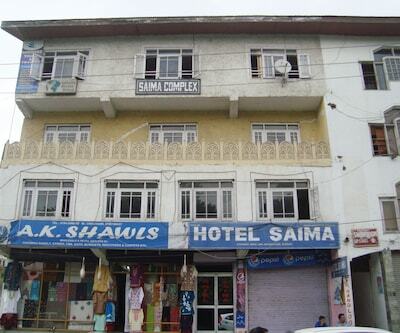 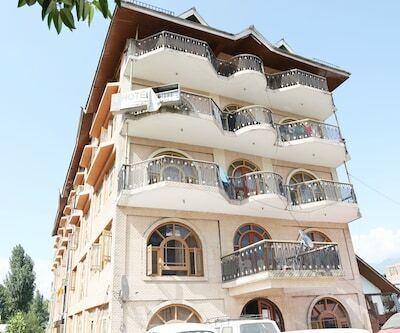 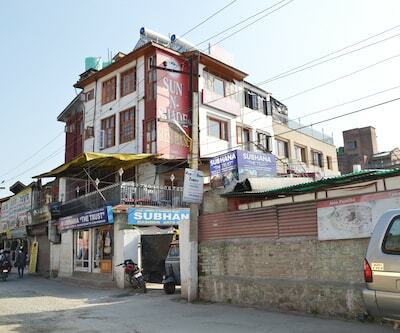 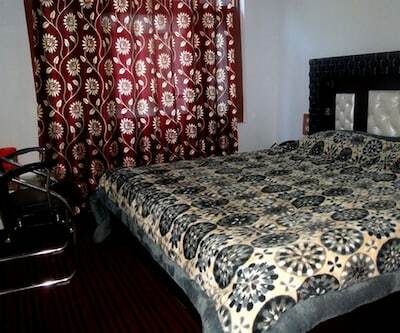 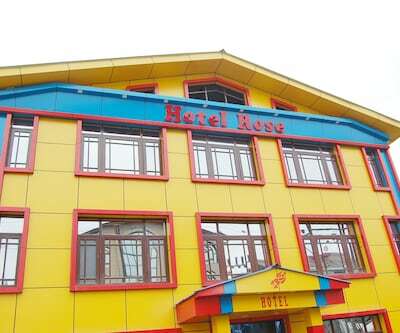 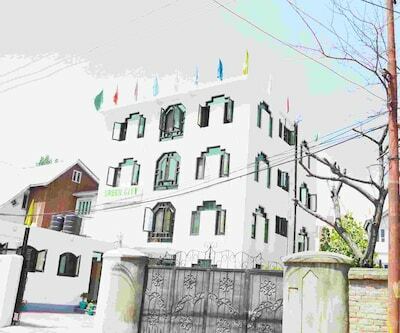 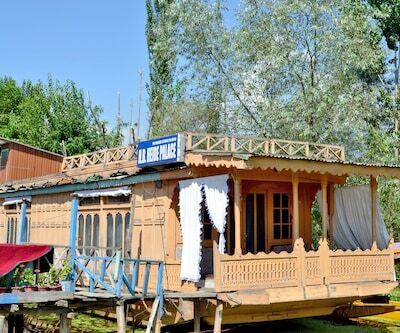 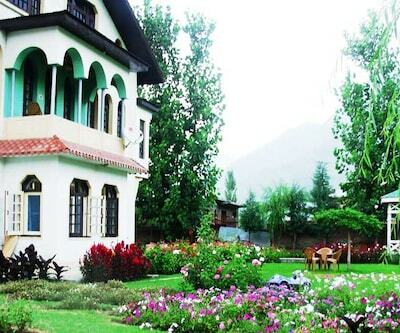 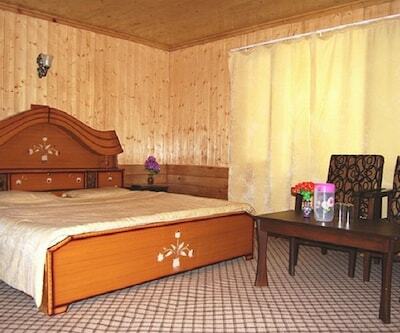 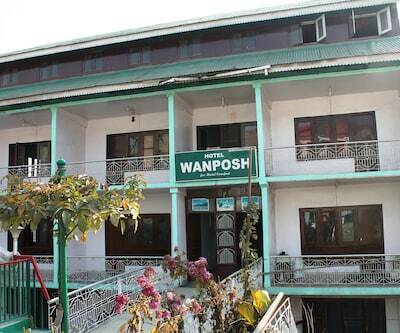 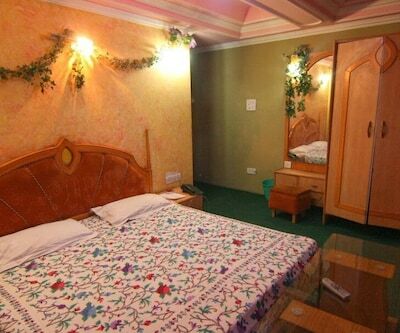 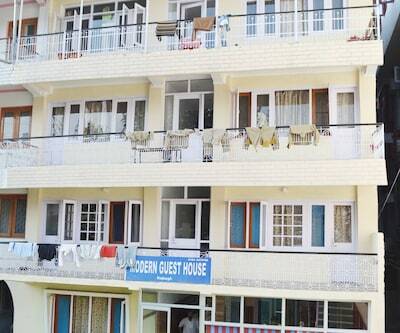 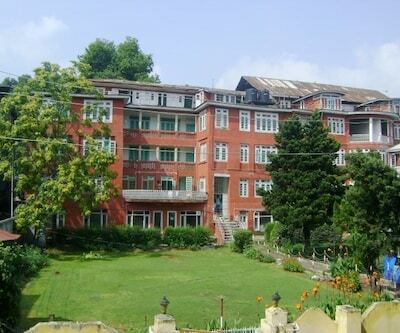 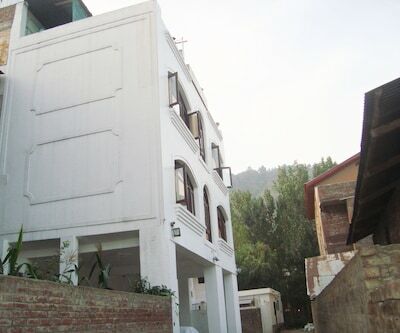 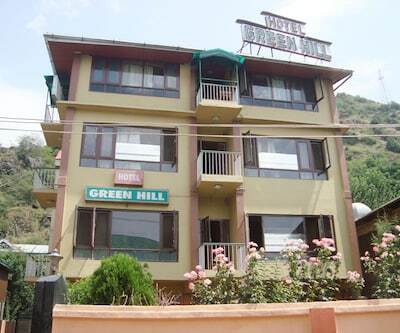 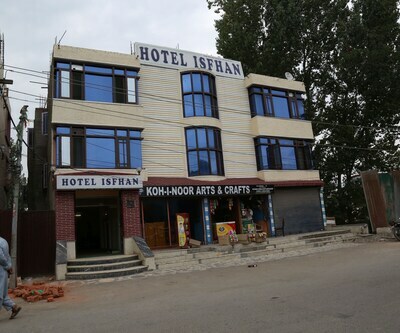 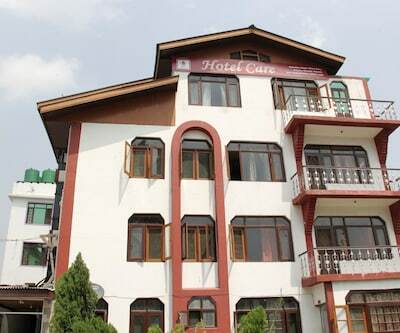 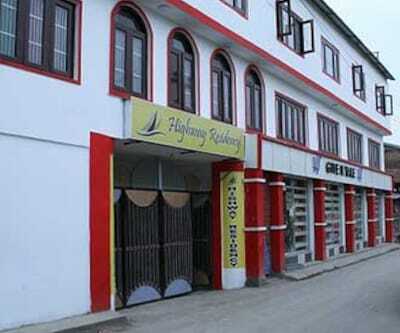 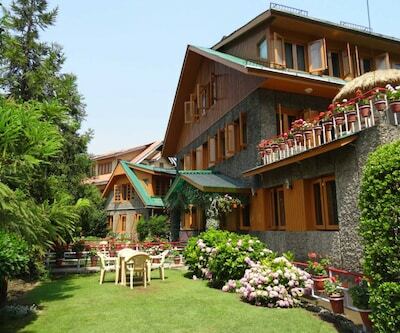 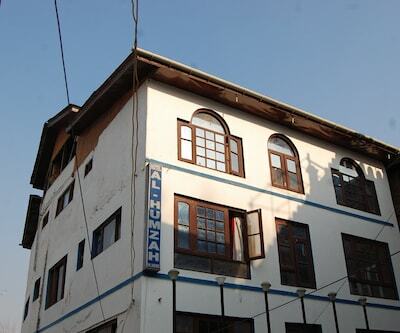 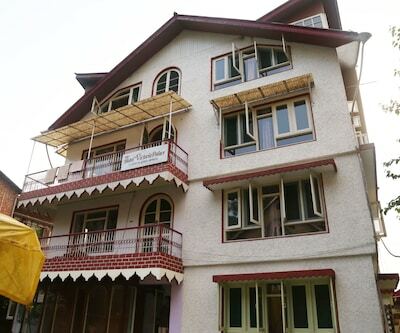 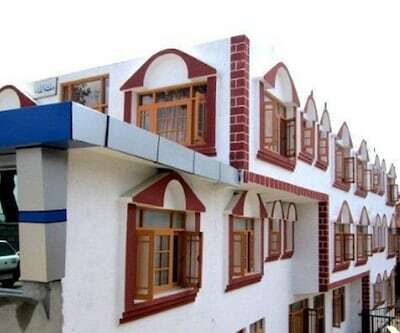 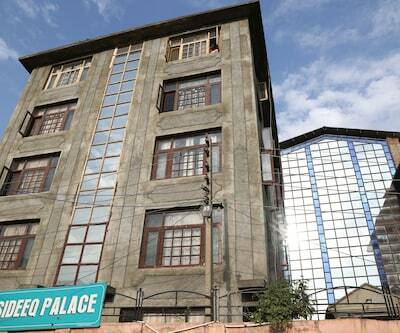 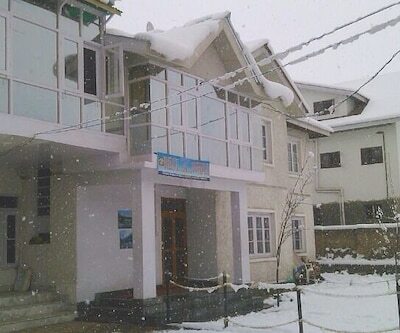 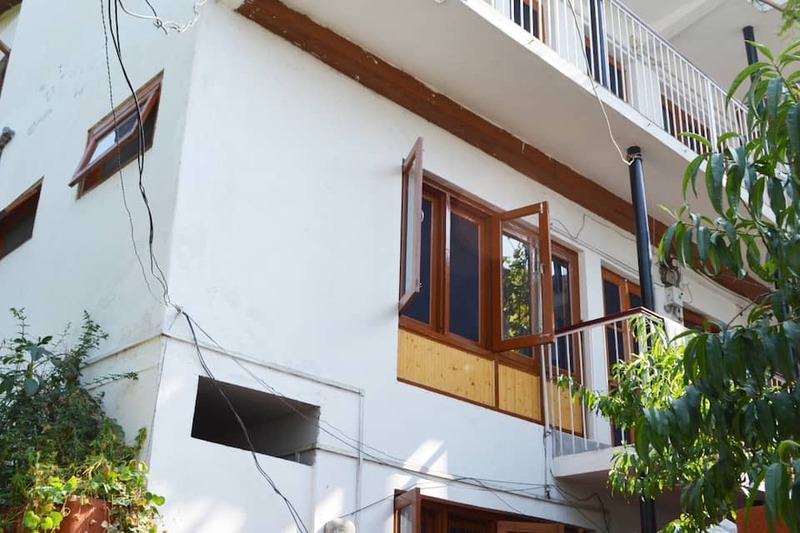 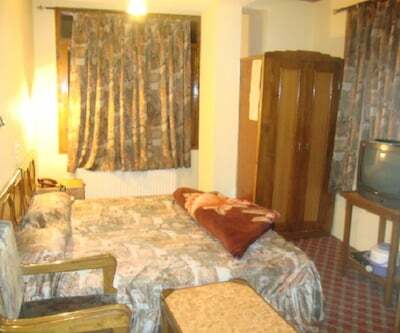 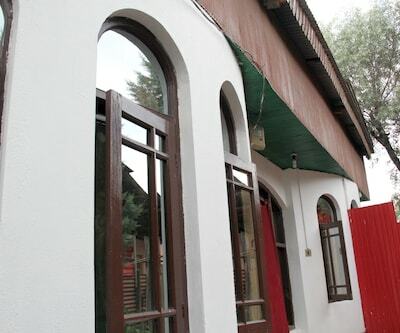 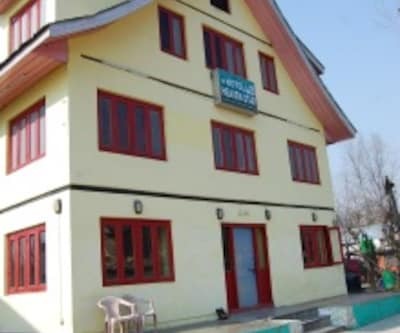 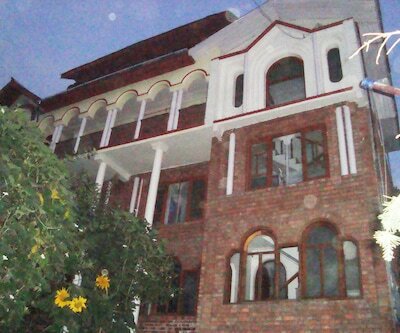 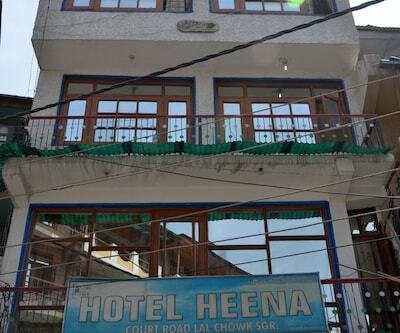 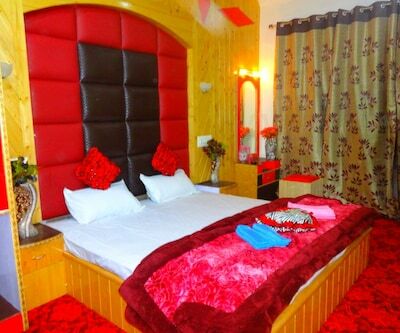 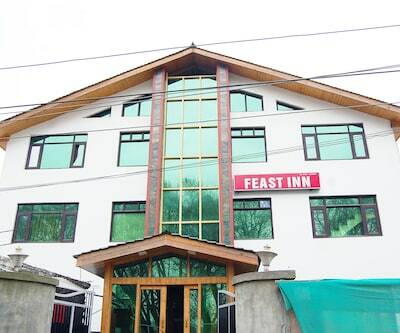 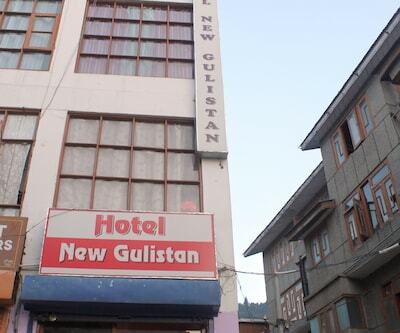 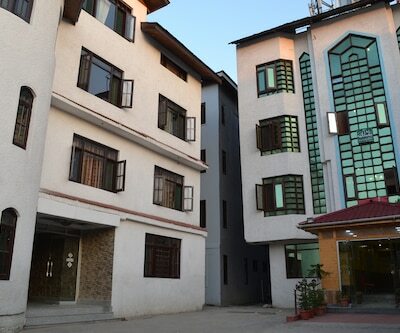 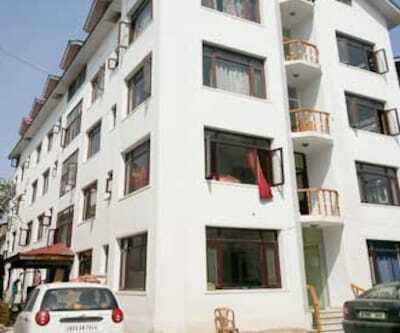 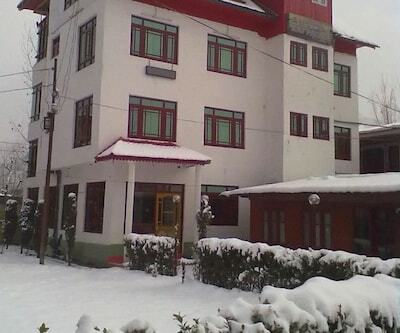 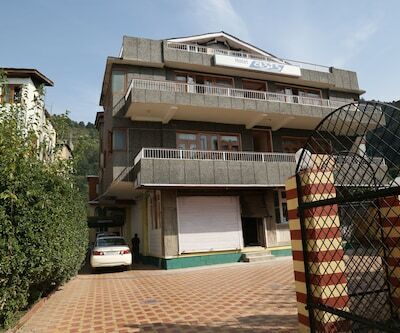 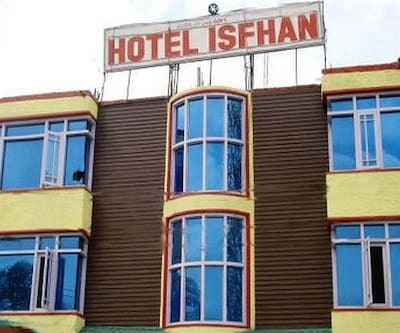 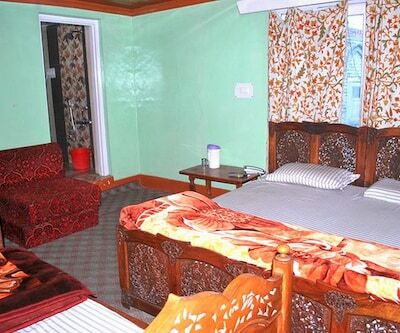 One of the we hotels in Srinagar, this property has well-designed rooms. 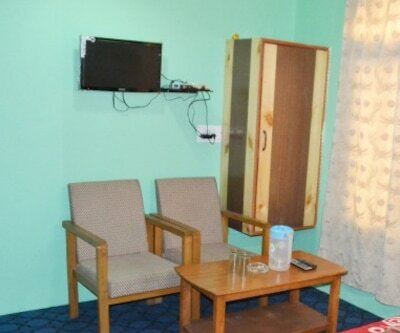 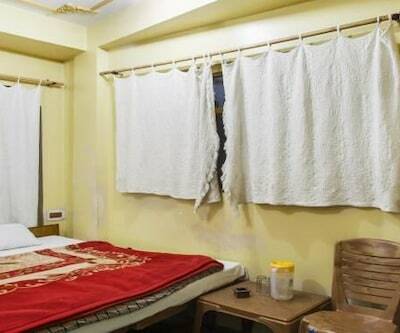 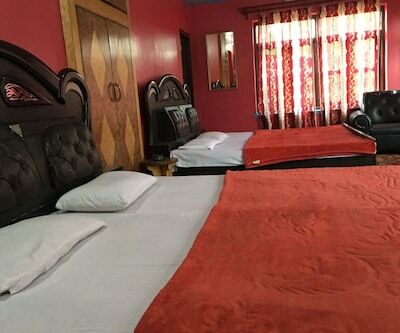 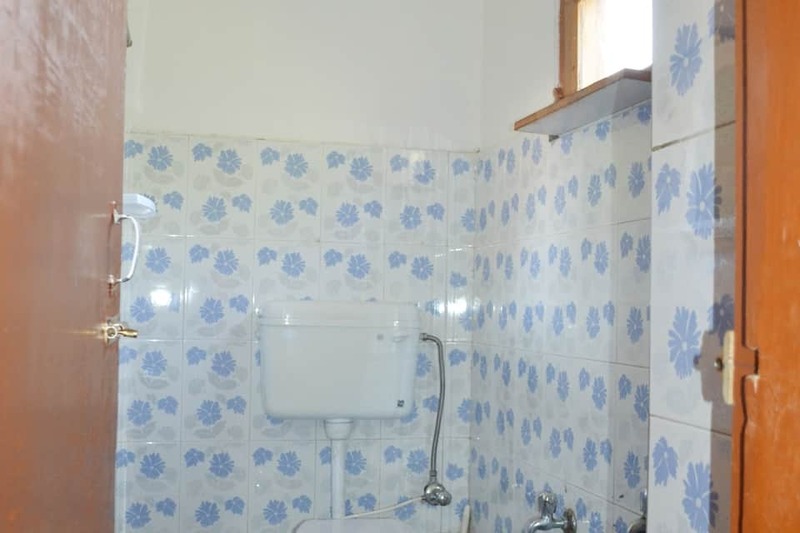 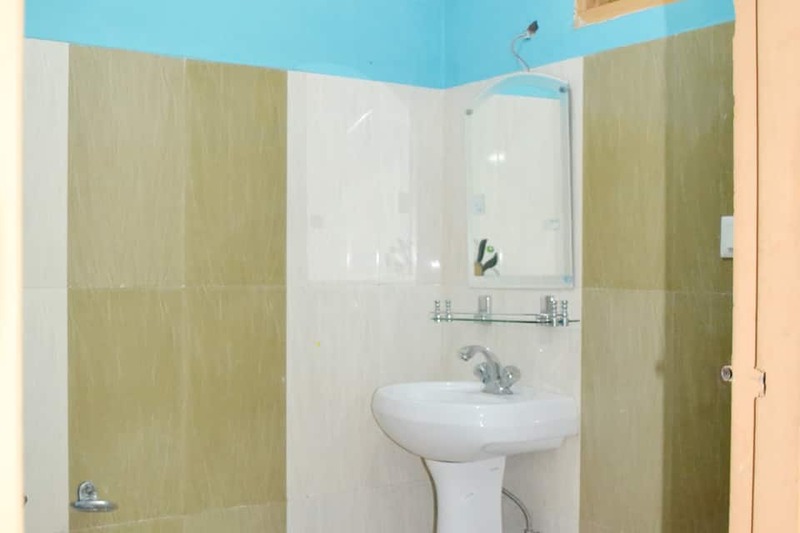 The large spacious rooms are characterized by good amenities like a television, an attached bathroom and the facility of hot/cold running water. 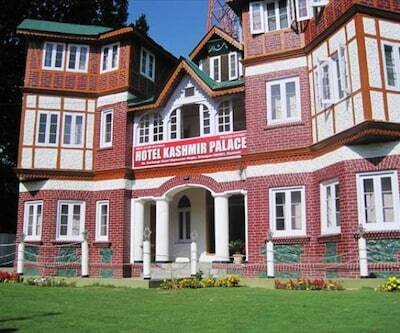 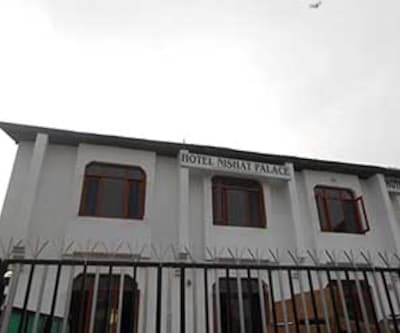 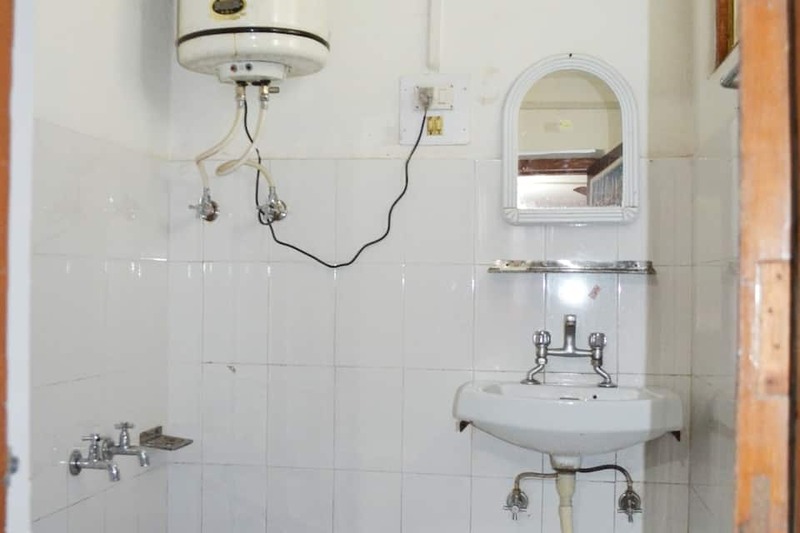 New Taj Guest House proffers excellent hotel amenities. 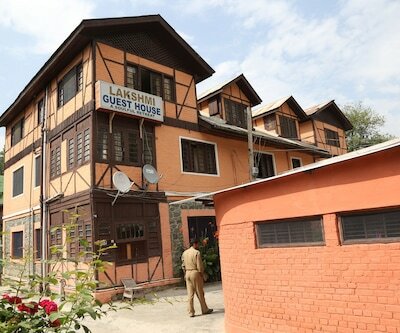 One can approach the front desk in case one is discomfited by travel/vacation queries. 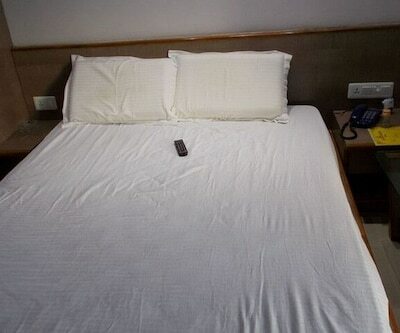 Excellent room service is proffered by the hotel staff.